The Cyprus Cabinet approved significant new amendments to the existing law of Cyprus Citizenship/passport/ Naturalisation by Investment program. 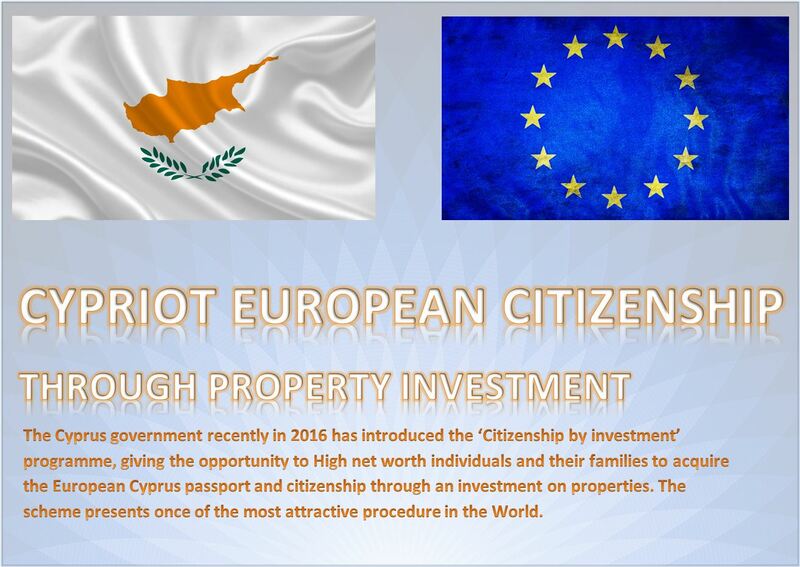 Under the Cyprus program for Cyprus Citizenship/passport/Naturalisation, the investment/funds required for a single applicant has been set at only €2 million from €5 million which was previously required. 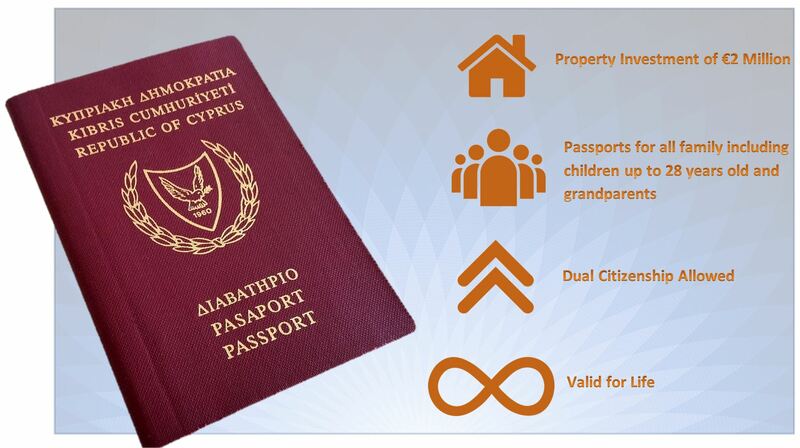 The redesigned program provides that upon application by an individual the Cyprus passport will be handed in 3 months. This is the fastest processing time in Europe. In statements to the press just after the new law passed, Finance Minister Harris Georgiades said the revision of the scheme aims to attract investors who will choose Cyprus as their basis of residence and economic activity. “It is that kind of investors we want who will choose Cyprus as a residence but also for their economic activity,” Georgiades said. The most important change, Georgiades said, was that the revised scheme would abolish the provision for collective investment of €12 million which is being replaced by an individual investment of €2 million and the purchase of a residence worth at least €500.000. 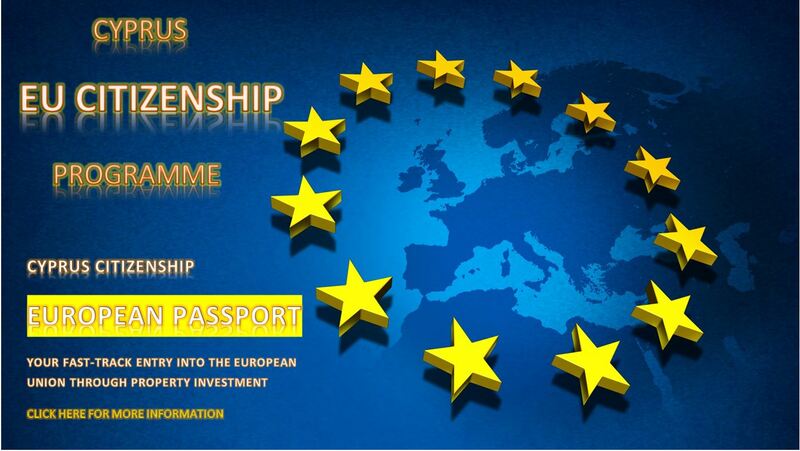 Livadiotis Group has the expertise and properties to help any person interested to acquire the Cyprus citizenship and get the access to the European Union.